Civil litigation is the focus of Bob Burns' practice. 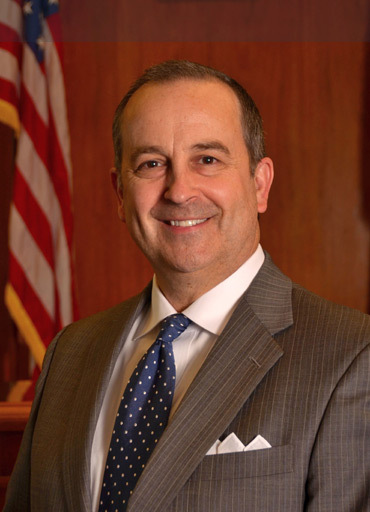 Since beginning his legal career with the firm in 1992, Mr. Burns has defended a wide variety of professional liability, civil rights and municipal liability claims. In his professional liability practice, he has successfully defended physicians, nurses, dentists and health care entities in personal injury and wrongful death suits. He also has successfully represented a number of municipalities, municipal employees and elected officials across Tennessee on claims alleging theories of civil rights violations, discrimination, harassment and negligence. Mr. Burns earned his law degree from the University of Tennessee in 1992. At the University of Tennessee College of Law, he was a member of the UT College of Law national trial team. He graduated from the University of Tennessee-Martin with a. B. S. in Business Administration with honors in 1985. While in college, the Japanese Ministry of Education awarded Mr. Burns a scholarship to study abroad. He spent his junior year living in Hirosaki, Japan studying at Hirosaki University.